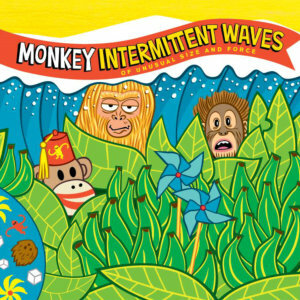 Las Vegas, NV, April 14, 2018 –SquidHat Records is proud to announce the release of Intermittent waves, the new album from Monkey. Available digitally, on CD or limited edition orange vinyl nationally and internationally through MVD Entertainment. The street date is 5/5/18.